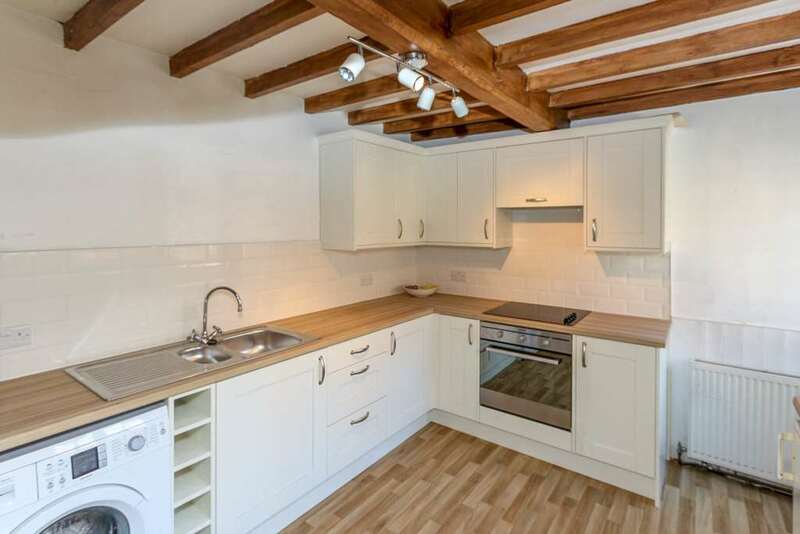 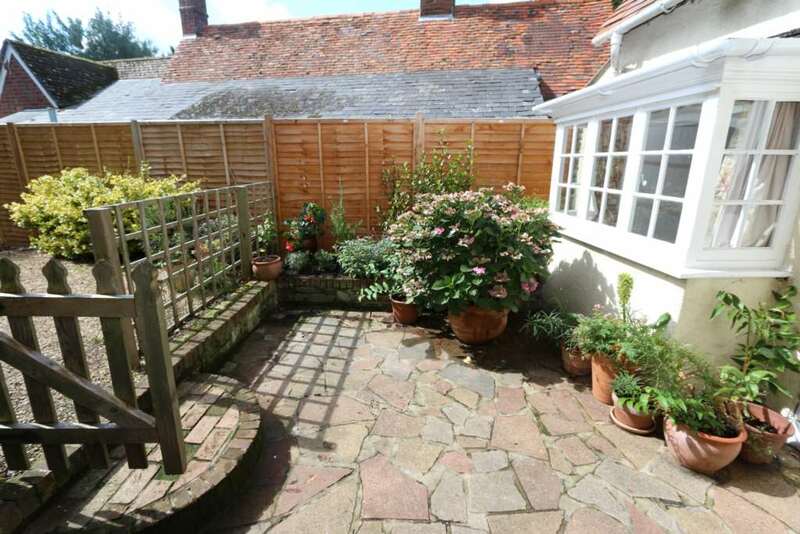 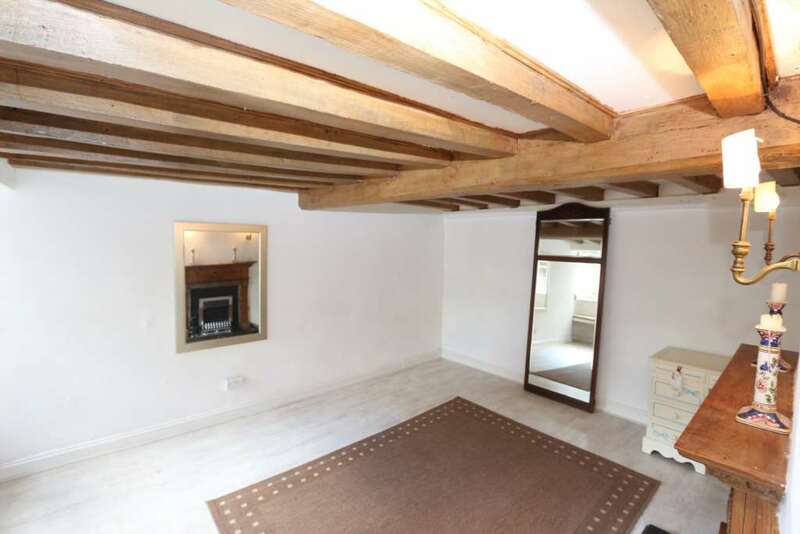 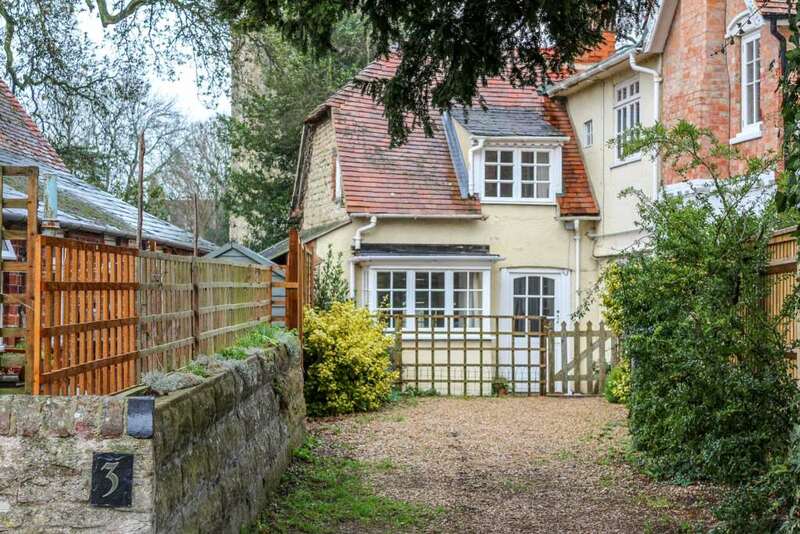 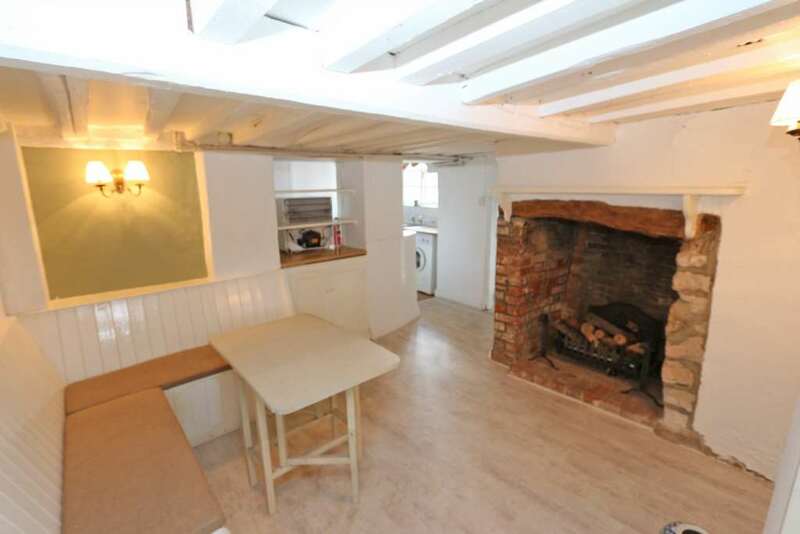 This tucked away cottage is a in a lovely location on The Green South on the opposite side to the Six Bells and overlooking the church to the side. 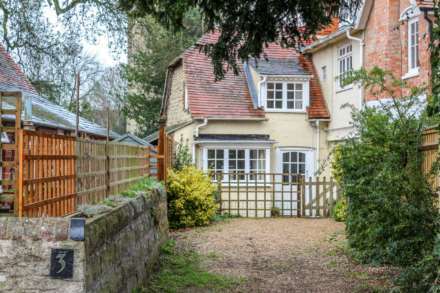 Fully of charm and character yet with modern facilities of gas central heating and a kitchen fitted in September 2015 (the pictures are for illustrative purposes). 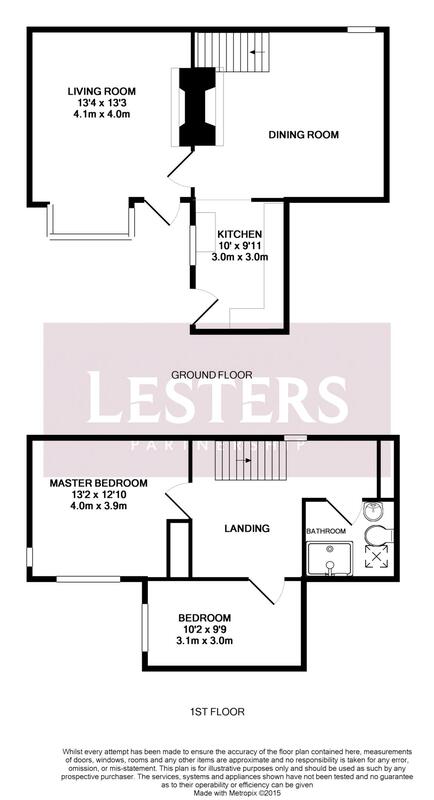 With two reception rooms and a window seat in the living room overlooking the patio area at the front. 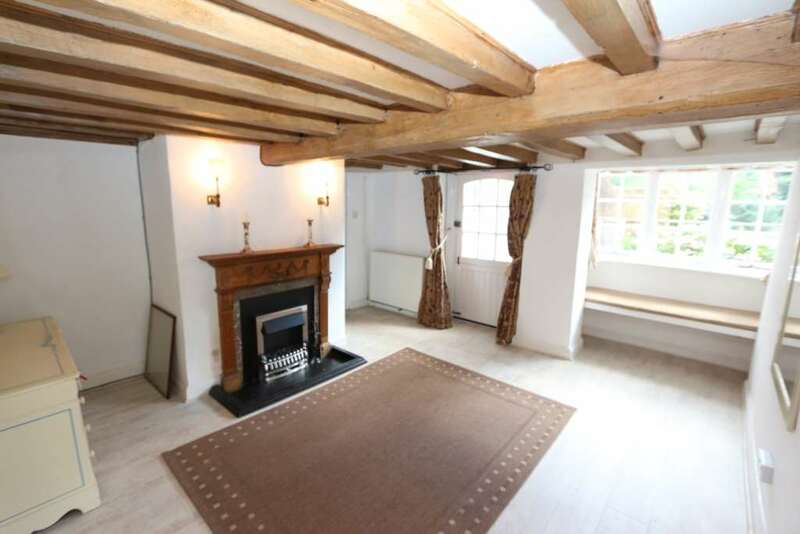 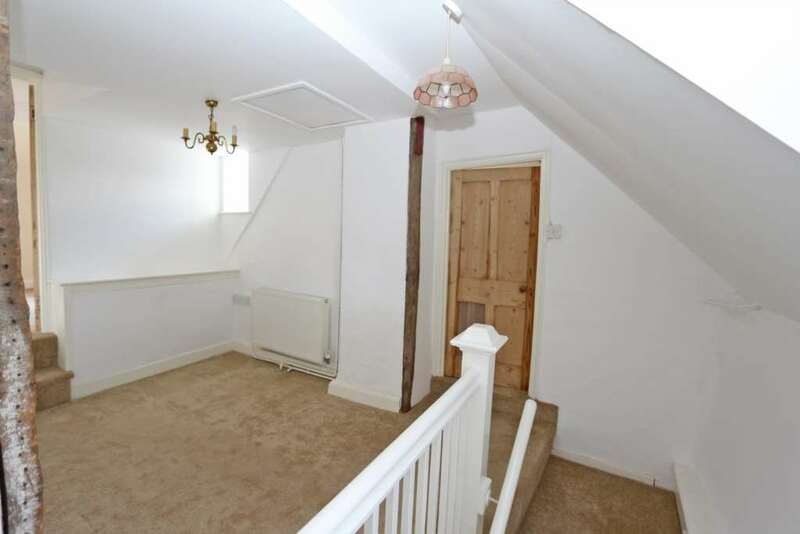 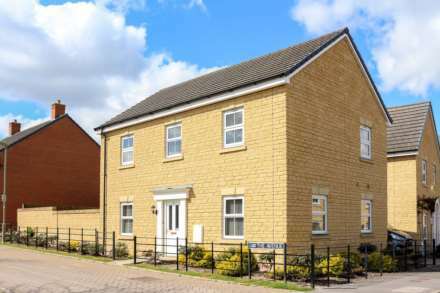 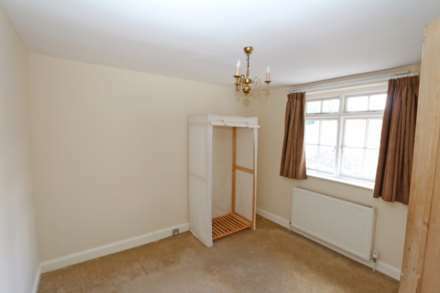 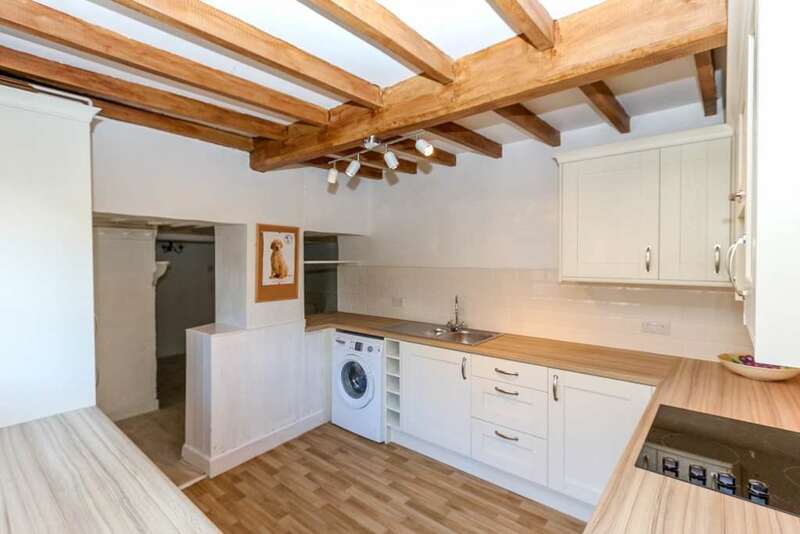 On the first floor a large open landing and two double rooms and a shower room. 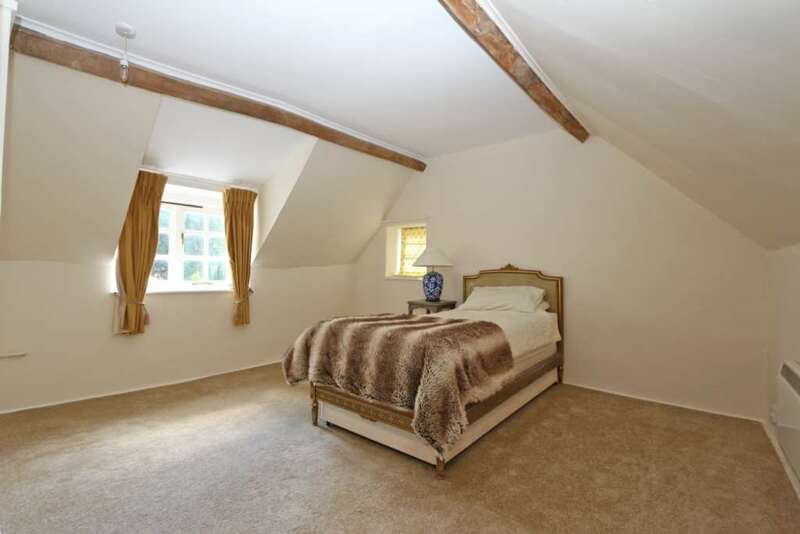 This property is managed by Winterbrook in Wallingford. In a lovely location in this sought after village just at the top of the village green this property would be suitable for a professional person or a couple. 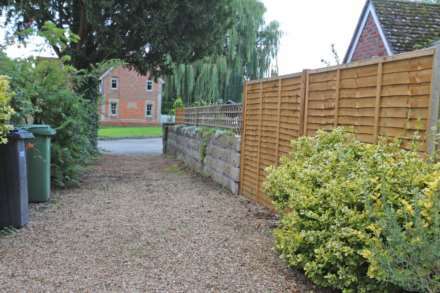 Driveway at the front giving parking for a couple of vehicles with a private paved patio area.